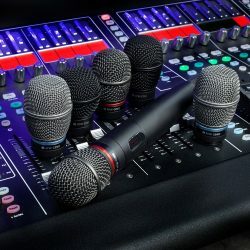 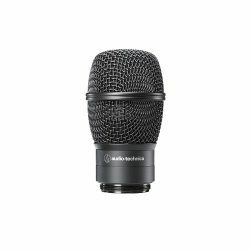 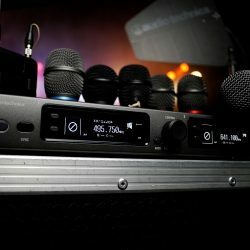 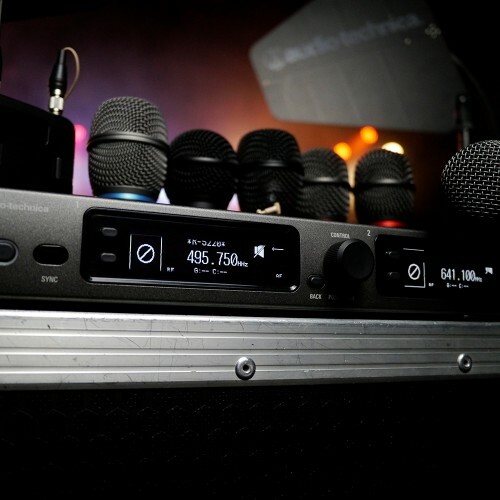 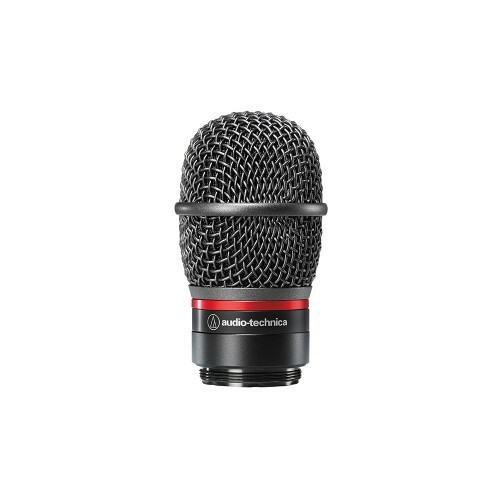 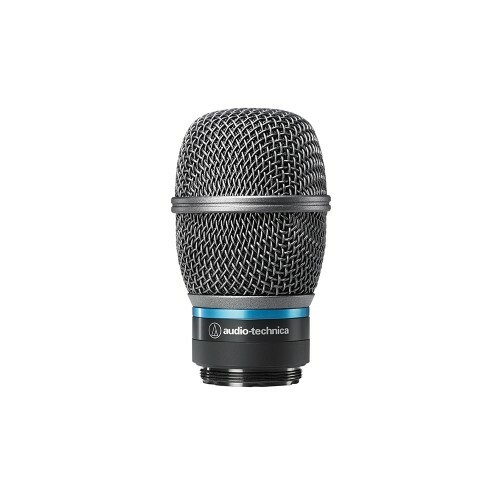 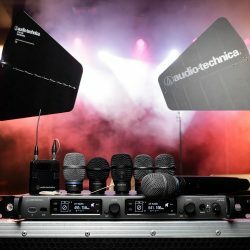 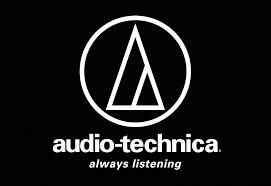 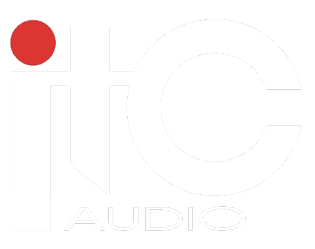 Designed for use on professional tours, in stadiums, concert halls, festivals, houses of worship and other demanding audio environments, the Audio-Technica 5000 Series provides incredible audio quality and proven, critically acclaimed performance for artists, broadcasters and presenters worldwide. 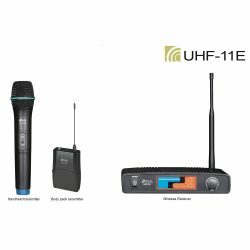 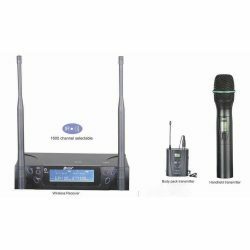 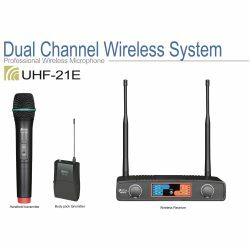 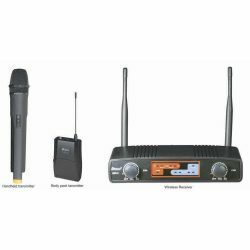 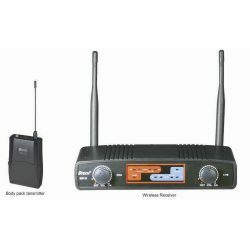 The third-generation, dual-receiver 5000 Series continues to offer the highest-quality wireless live sound, with dual-compander circuitry that processes high and low frequencies separately and True Diversity operation. 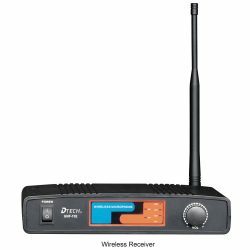 But now the receiver features a tuning bandwidth of 230 MHz: 470–700 MHz. 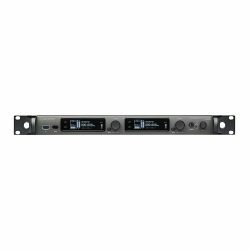 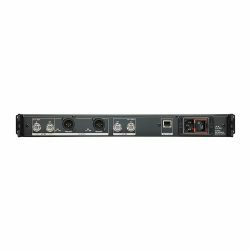 And you have the option of selecting a standard receiver (ATW-R5220) with two balanced XLR outputs or a receiver (ATW-R5220DAN) that also includes a Dante output. Also new is an antenna cascade output that connects up to eight receivers so a single pair of antennas can feed up to 16 channels of wireless, an auto squelch feature that automatically adjusts the squelch setting to maximize operating range while minimizing potential interference, and a backup frequency that can be quickly swapped by pressing the transmitter’s multifunction button in the event of unexpected interference. 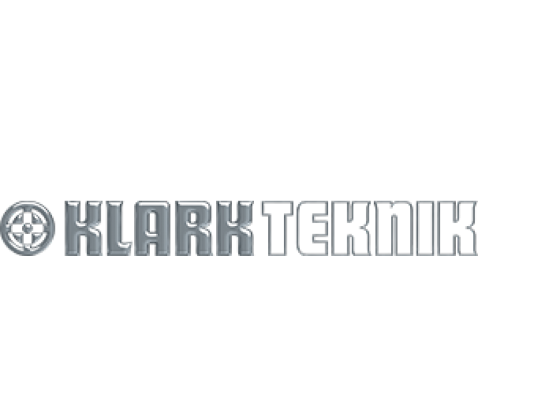 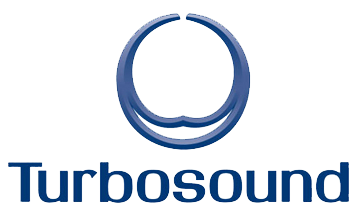 Software enables remote monitoring and control of the wireless system. 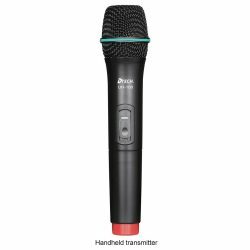 Two transmitters are available for use with the 5000 Series: ATW-T5201 body-pack transmitter and ATW-T5202 handheld transmitter. 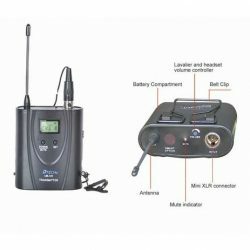 Both transmitters feature rugged, ergonomic metal bodies, highly visible OLED screens (switchable between standard and performance views to highlight key metering), programmable features, soft-touch controls, and switchable RF power (2 mW/10 mW/50 mW). 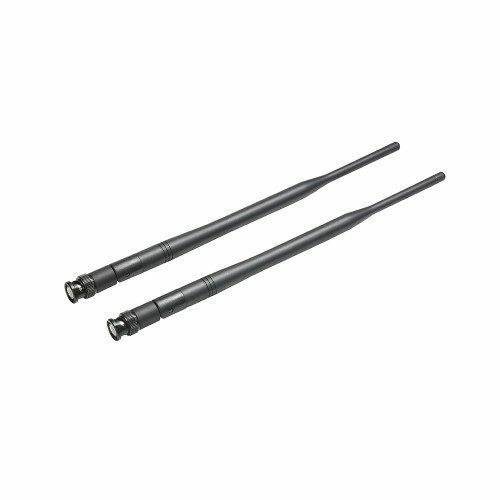 They are available in two different frequency ranges – DE1 (470–590 MHz) and EG1 (580–700 MHz) – to provide complete coverage of the receiver’s bandwidth. 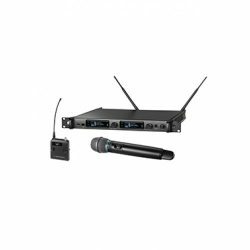 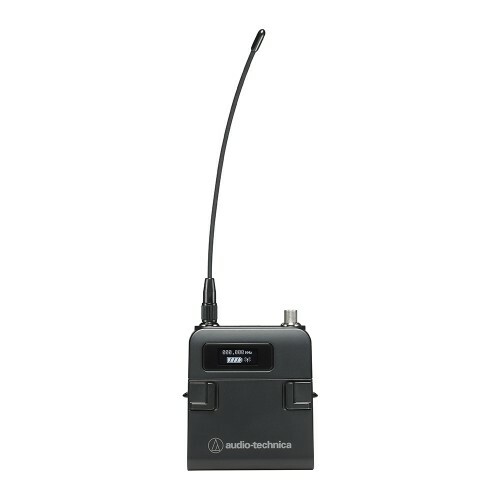 The compact ATW-T5201 is equipped with Audio-Technica’s new rugged cH-style screw-down 4-pin connector for secure connection to A-T’s cH-style lavalier and headworn microphones, or cables. 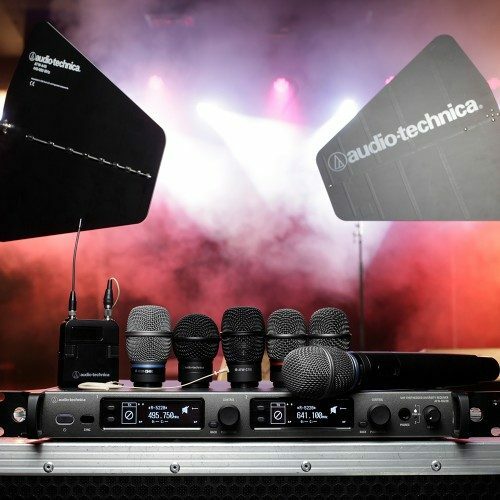 The ATW-T5202 includes a high-pass filter and an industry-standard thread mount that allows for the use of six interchangeable A-T microphone capsules, as well as other compatible capsules. 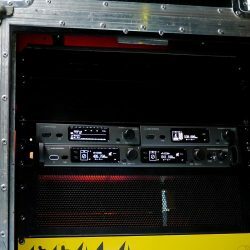 5000 Series components and compatible accessories are offered as individual, à la carte products to give you the greatest possible flexibility in constructing a system that fits your needs. 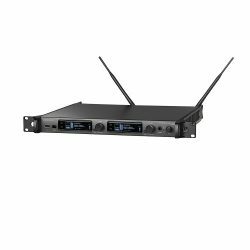 For maximum versatility in ever-congested RF environment the dual-channel receiver provides a tuning bandwidth of 230 MHz (DG1: 470–700 MHz.). Both transmitters (HH/ATW-T5202 and BP/ATW-T5201) are available in two different frequency ranges – DE1 (470–590 MHz) and EG1 (580–700 MHz) – to provide complete coverage of the receiver’s bandwidth. 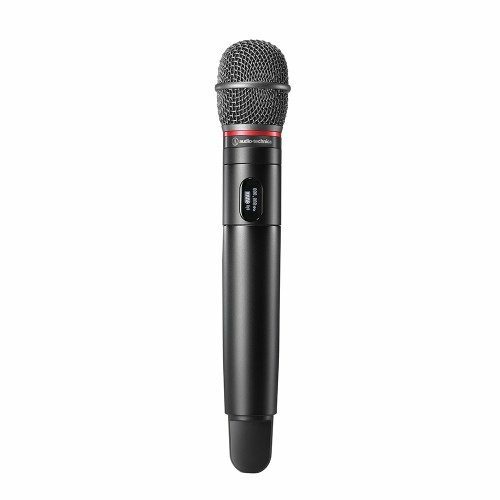 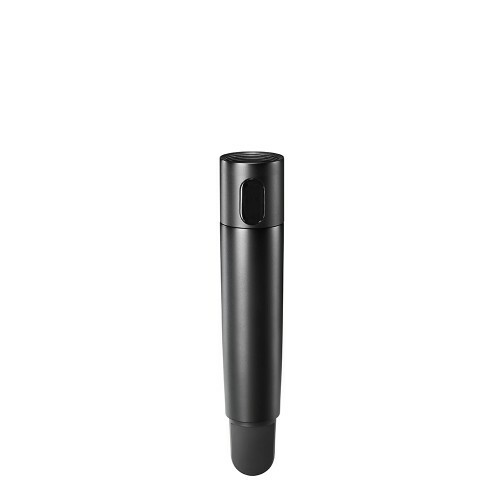 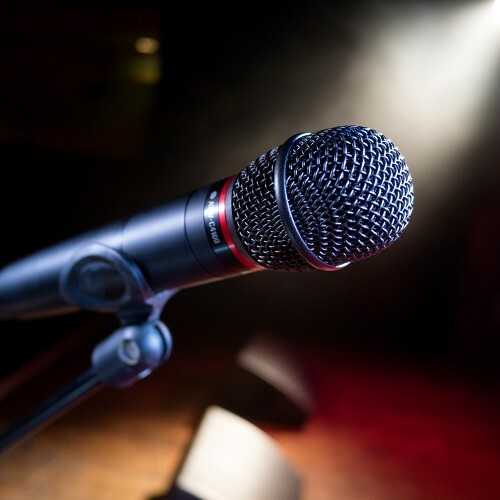 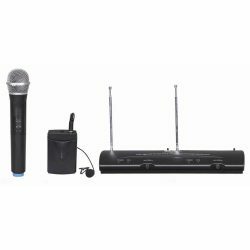 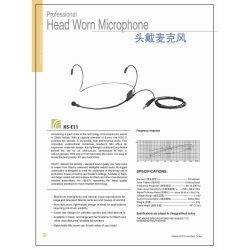 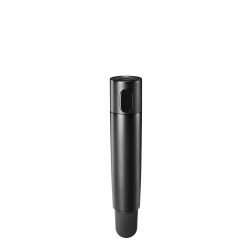 The ATW-T5202 comes with either an ATW-C4100 or ATW-C6100 dynamic interchangeable microphone capsule or an ATW-C3300 or ATW-C5400 condenser interchangeable microphone capsule, and its industry-standard thread allows for the use of Audio-Technica and other compatible capsules. 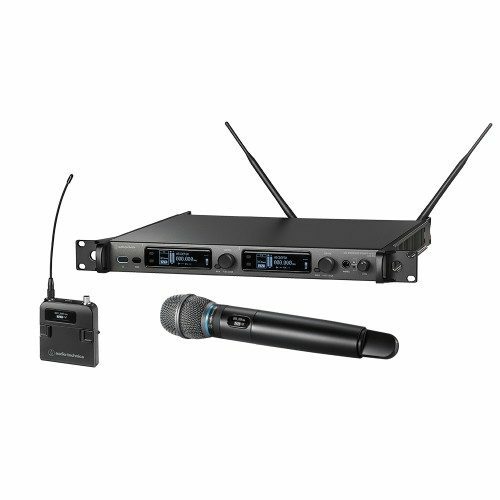 The ATW-T5202 includes a high-pass filter and an industry-standard thread mount that allows for the use of six interchangeable A-T microphone capsules, as well as other compatible capsules.